The whole team welcomes you to our budget friendly hotel located at the city ring of Brussels making it easily accessible. Enjoy our modern and relaxing hotel rooms with a breakfast buffet in the morning, paid private parking and free WIFI. 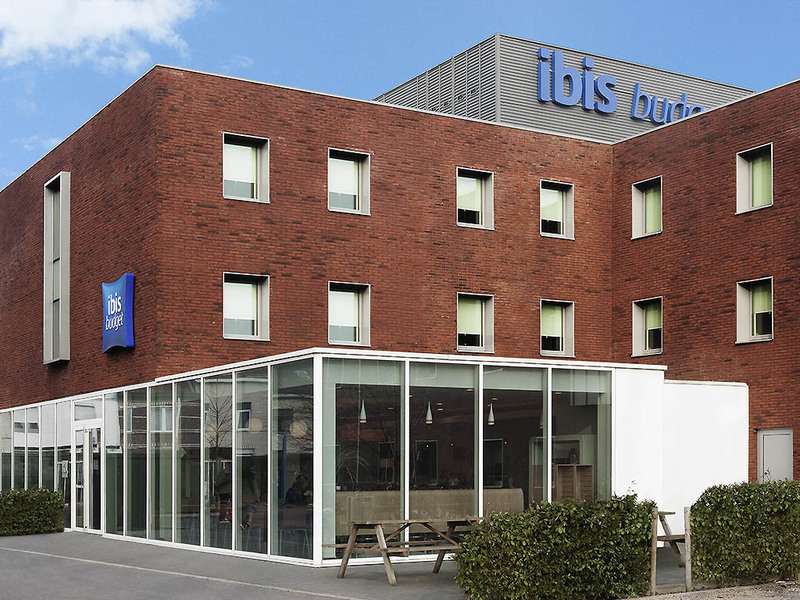 ibis budget Brussels South Ruisbroek is a couple of minutes away from the station of Ruisbroek and 7 km of the Midi station, 15 min from the historical centre of Brussels and next to the ring of Brussels. This low budget hotel is the perfect base to discover the Grand Place, the Magritte Museum or the Royal Palace. In less than 10 minutes you arrive at the Forest National Concert hall. Enjoy all our facilities: WIFI Internet connection, breakfast buffet, modern and luminous rooms and private parking. The hotel is conveniently located in Brussels South, next to the Ruisbroek station and the E19/R0 Brussels ring road. The city center is a short trip by car or public transport. The bus stop is 5 minutes on foot and Brussels Airport 25 minutes by car. Modern, comfortable and convenient, this describes the rooms at ibis budget Brussel South Ruisbroek. With comfortable beds, a shower, separate toilet, flat-screen TV, small work desk and free WiFi - All you need to enjoy a pleasant stay.